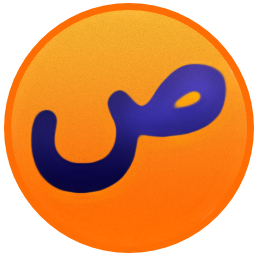 Shollu is a handy application that was especially designed to provide a compact reminder for Muslim people so they can get ready for their prayers. This application is especially tailored for Muslim people who can thus stay informed about the upcoming prayer time. The program even displays on the desktop a small window with the remaining time until the event starts. The software comes with an impressive city database which enables anyone to easily find and pick the location. Also, once can input the coordinates manually in case the place they're looking for does not appear on the list.